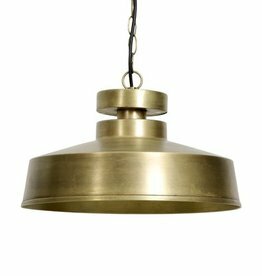 Modern design pendant light "Mik"
Home / Modern design pendant light "Mik"
Modern metal design pendant light "Mik". Matte black finish in the outside with shiny gold look finish inside. Suitable to use in the dining room. 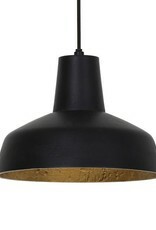 Perfect lamp if you love Scandinavian design interiors. Diameter: 26 cm, height: 20cm. 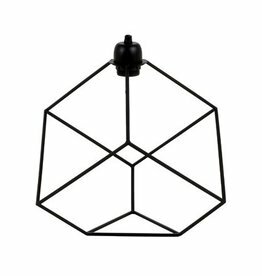 Metal design table lamp "Cube". Shop online for more modern design lamps and home decoration. We ship to EU, US and Canada. 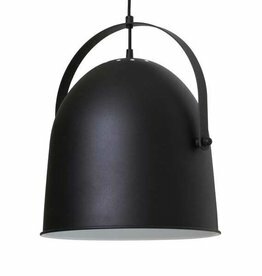 Shop for modern Scandinavian design lighting and home decoration online. Buy online with Visa, Mastercard, Amex, bank or Paypal. 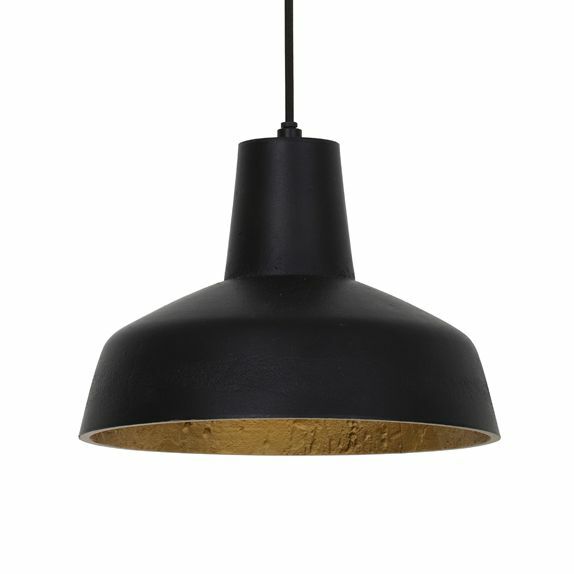 Modern pendant light "Andor" made of matte brass metal. Shop more Scandinavian design lamps and decor in our online store. We ship within Europe. 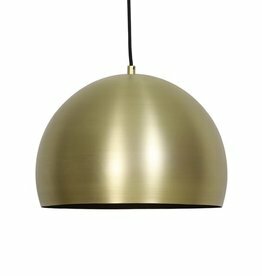 Modern pendant light "Orbit" made of matte brass metal. Shop more Scandinavian design lamps and decor in our online store. We ship within Europe. 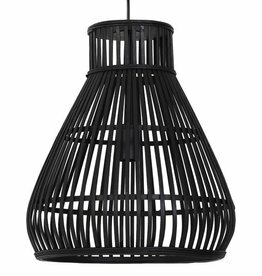 Black rattan wood pendant light "Rinna". Shop more modern design lamps and decoration in our online store or visit us in Amsterdam. 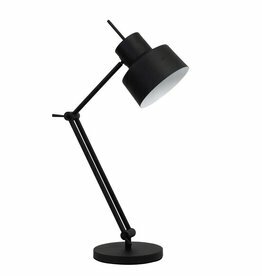 Modern black desk lamp "Mikko". 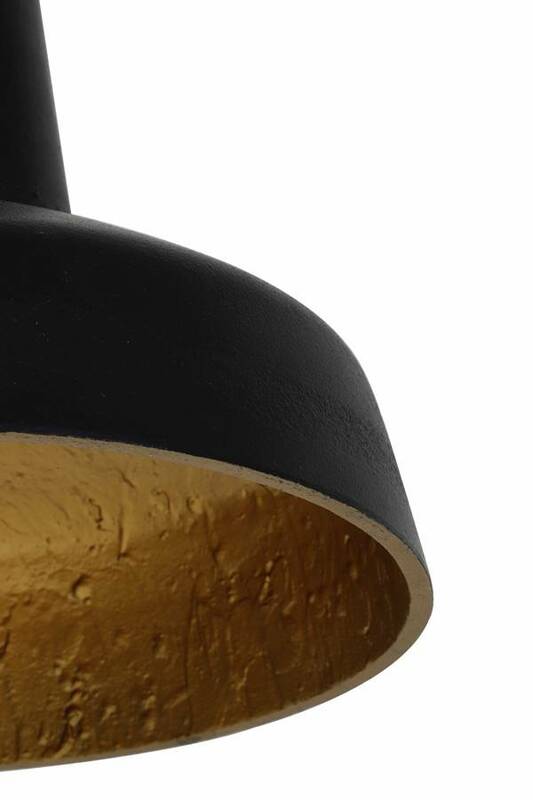 Shop more contemporary design lighting and home decoration in our online store or visit us in Amsterdam.